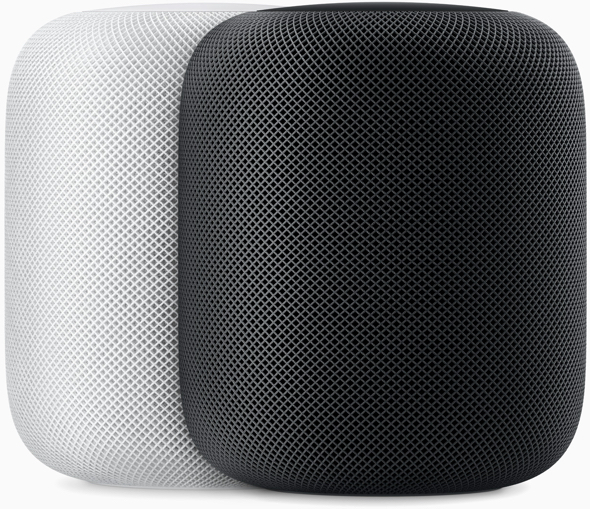 News: Apple has slashed HomePod’s price. Does anyone care? “Apple recently cut the prices for its HomePod smart speaker worldwide. It reduced the speaker’s U.S. retail price 15% from $349 to $299, and by as much as 18% in certain markets in Europe and Asia,” Leo Sun writes for The Motley Fool. MacDailyNews Take: Once again, Apple is not trying to move units for the sake of moving units. So, Sun is judging Apple’s HomePod in a race (market share) in which it is not entered. Apple’s HomePod likely owns a significant share of the premium smart speaker market, the only market in which Apple’s HomePod participates. “Oh no, Apple just slashed HomePod’s price!” the naysayers exclaim, as if the sky were falling. Apple also slashed iPhone’s price after launch. How’d that work out? Like this: Apple sold 217.72 million iPhones in 2018, up from 216.76 million in 2017, and up from 211.88 million in 2016. People who buy cheap sub-$100 speakers are far less likely to subscribe to services like Apple Music. Amazon et al. can have them. Apple’s HomePod sales increased 45% during the holiday quarter which is very meaningful since every buyer is or will likely become an Apple Music subscriber, generating the type of recurring revenue that very few cheap speaker buyers would ever provide. As it ever was: Apple sells premium products at premium prices to premium customers.